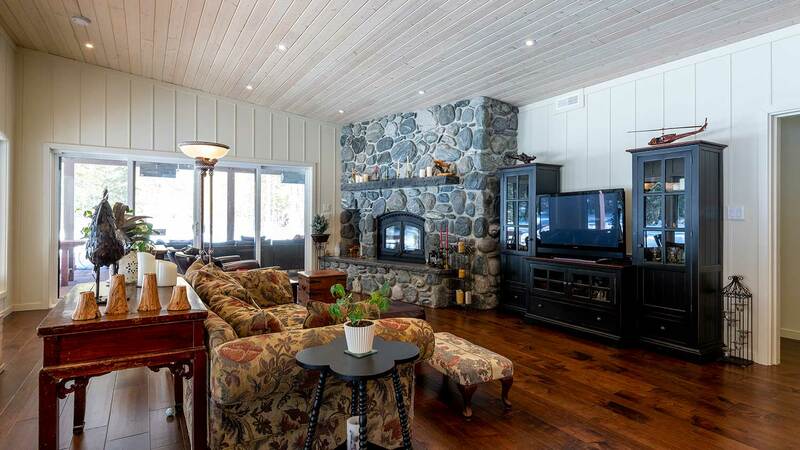 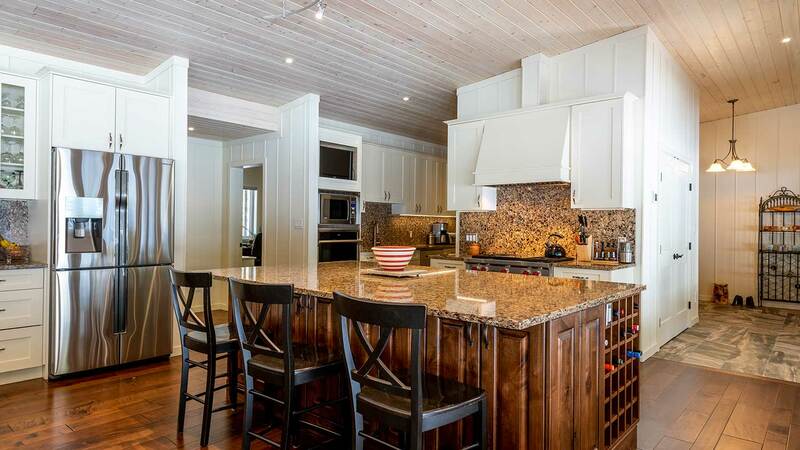 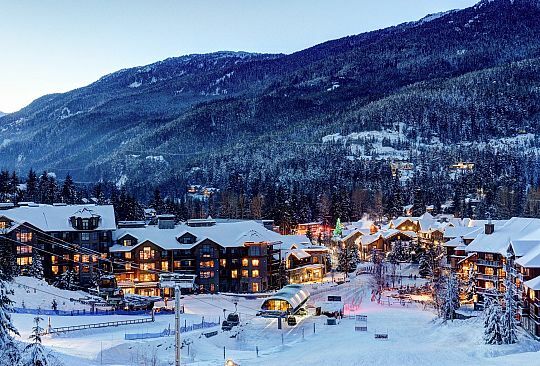 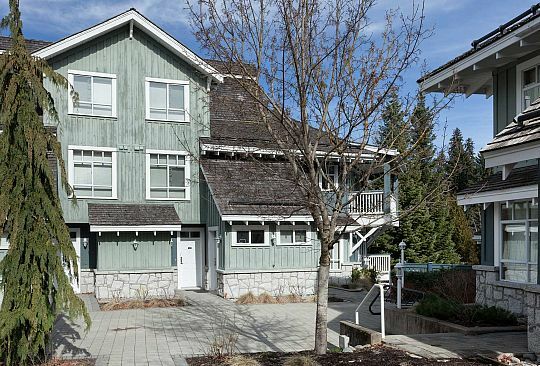 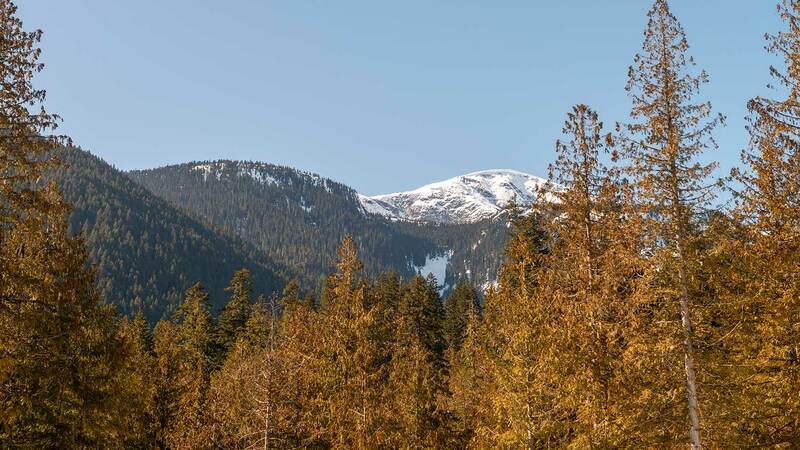 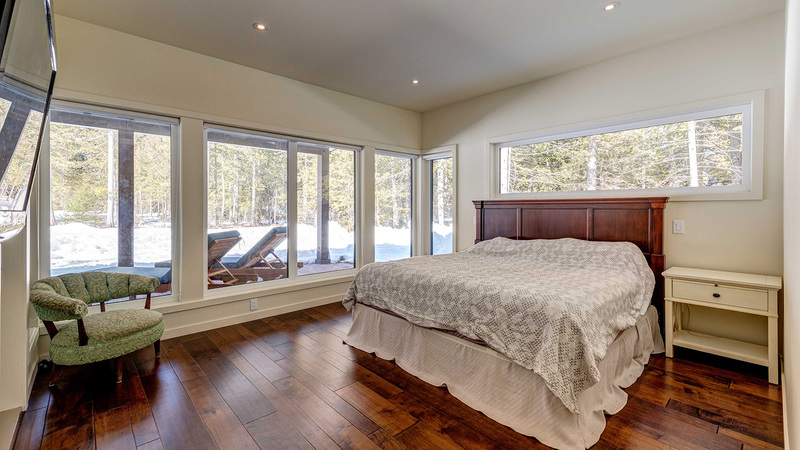 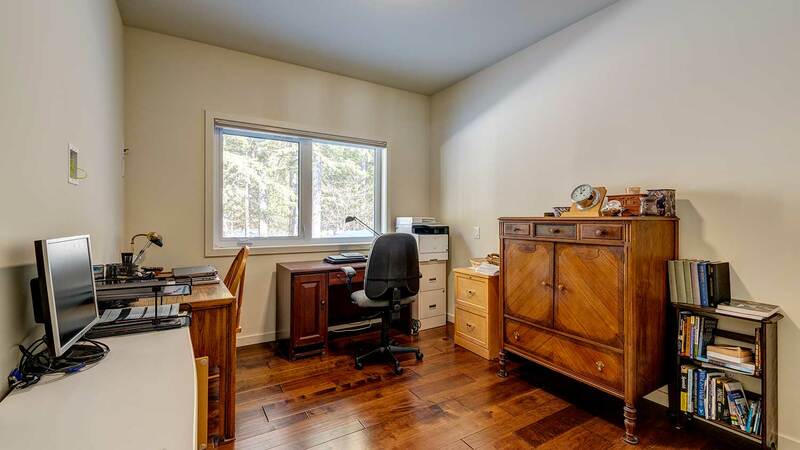 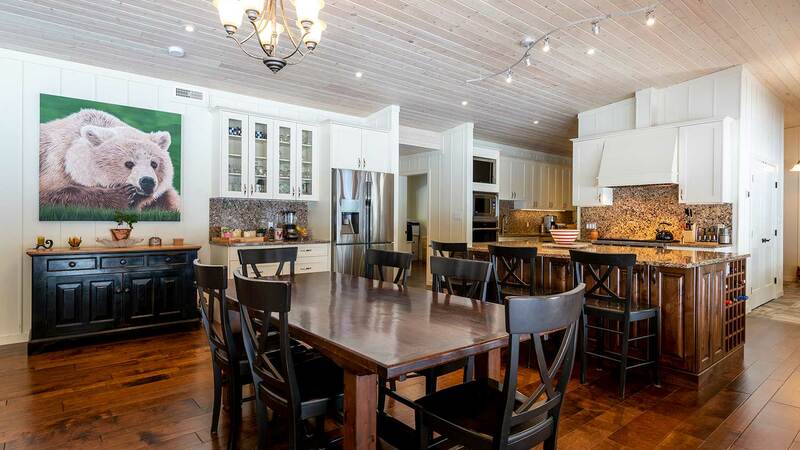 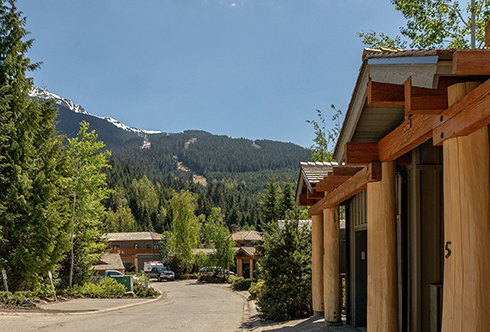 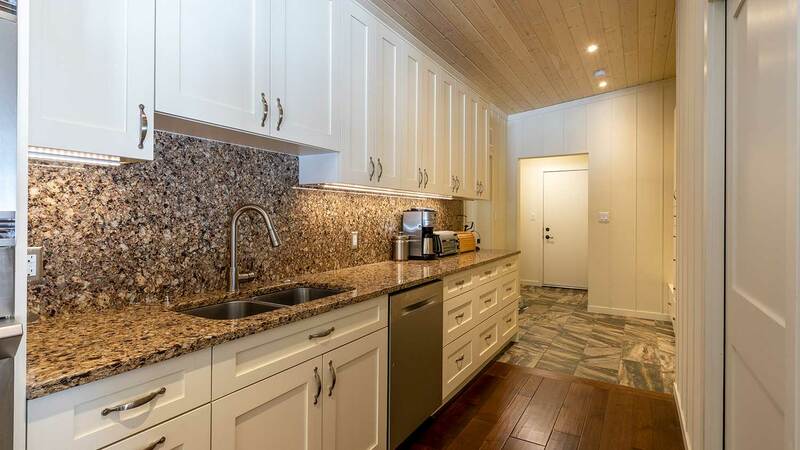 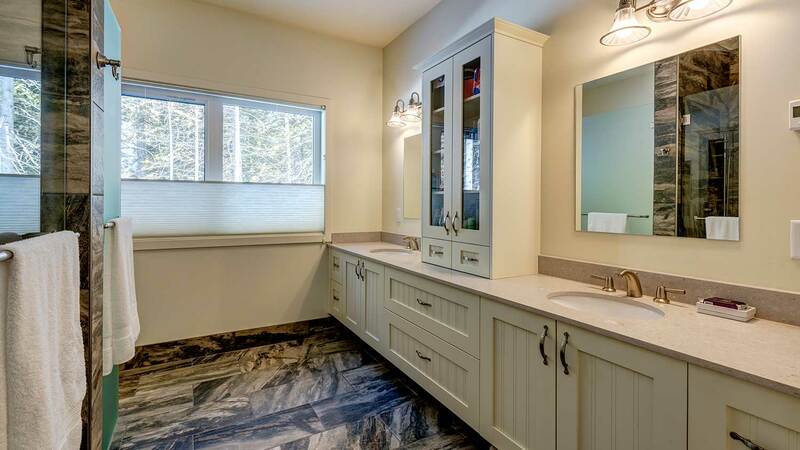 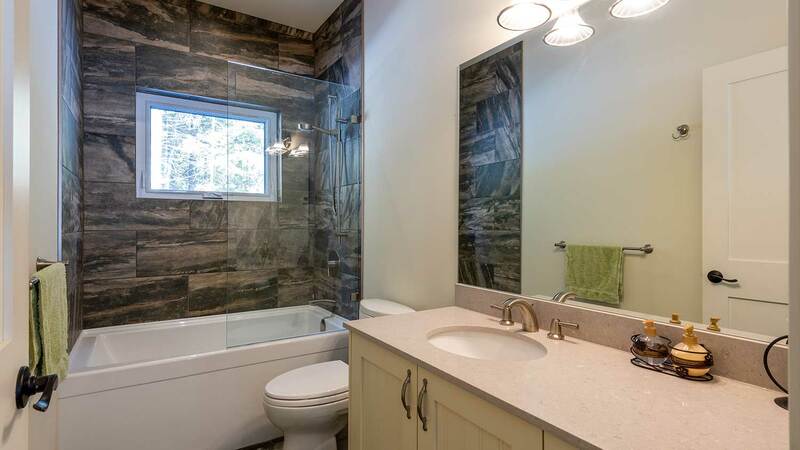 Nestled in a grove of towering trees, this 4-bedroom rancher is located in Cedar Grove Estates, a private gated community 5 minutes from Pemberton Village and 35 minutes from Whistler. 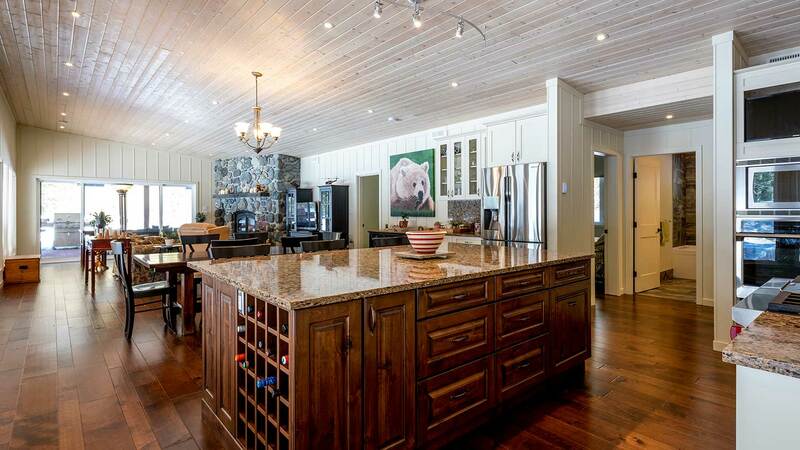 An open concept design, chef’s kitchen with Wolf range, rock fireplace, stunning mountain views and oversized garage make this a perfect country retreat. 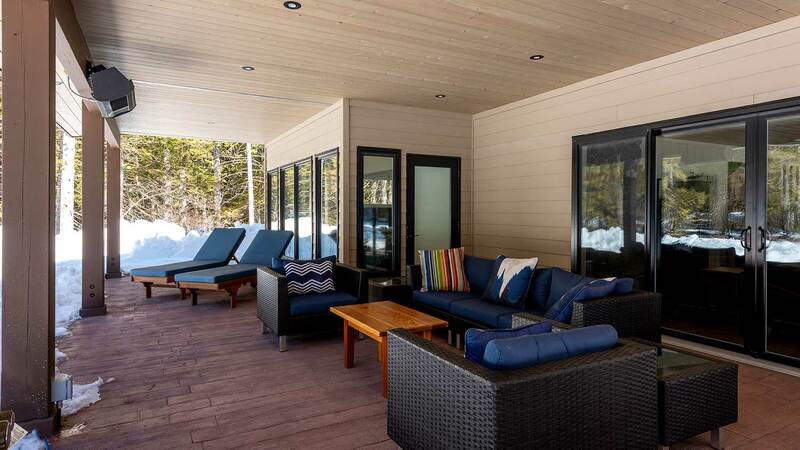 Relax on hot summer days with air conditioning, a sheltered patio and space for a pool. 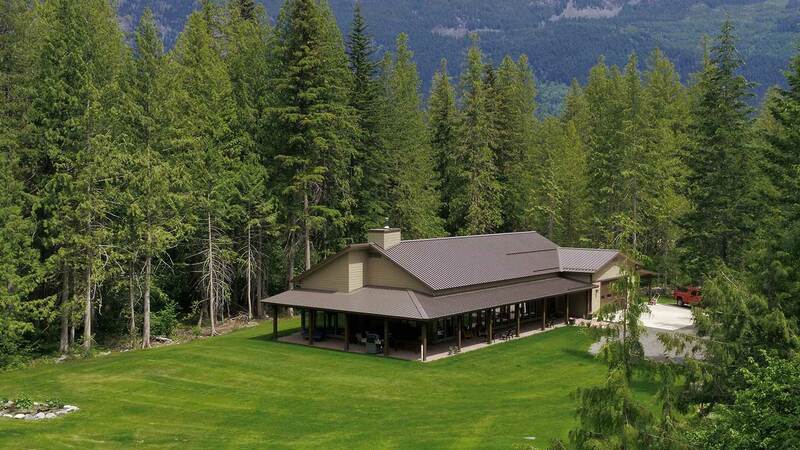 With irrigated gardens, this 2.5-acre property has development potential for an auxiliary building, plus zoning that allows for a hobby farm, including horses. 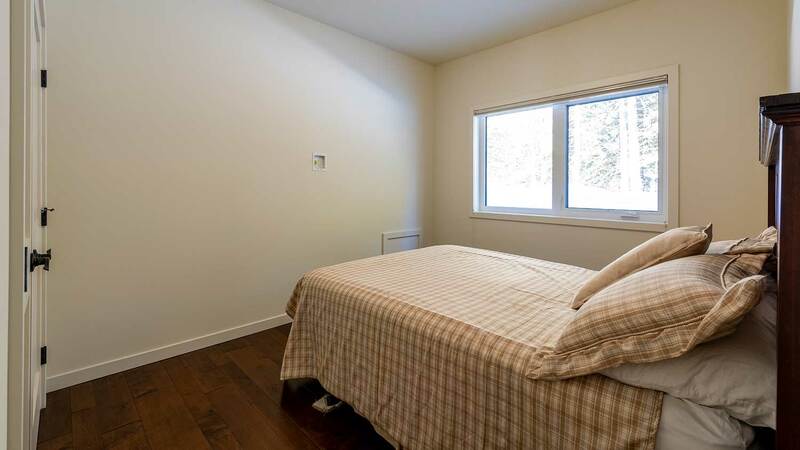 Flexible floor plan allows the ability to create a self-contained 1 bedroom suite within the main residence.